Cellfina Overview from Cellfina on Vimeo. Dr. Warren Schutte is a dual Board Certified plastic surgeon offering a wide range of cosmetic and reconstructive procedures for patients in Northern Colorado, Wyoming and Nebraska from his office in Loveland Colorado. While working with our staff, you can expect excellence at every turn. From your educational consultation with Dr. Schutte, through your post operative care, rest assured you are getting the best care available with a commitment to your satisfaction. Our goal is to help you look and feel your best! If you are ready to meet with Dr. Schutte for your free consultation, call today at (970) 236-2170 or send us a message HERE. 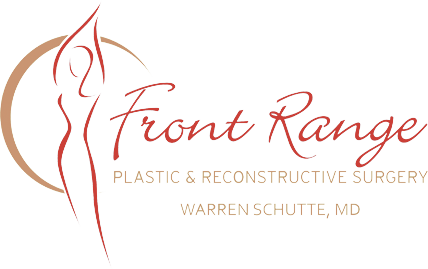 Dr. Warren Schutte is a Board Certified plastic surgeon offering a wide range of cosmetic and reconstructive procedures for patients in Northern Colorado, Wyoming and Nebraska from his office in Loveland, CO.